Elizabeth A. Monske holds a Ph.D. in English with a specialization in Rhetoric and Writing and cognate in Technical Communication from Bowling Green State University. For three years she taught technical writing courses for Louisiana Tech University and acted as Technical Writing Coordinator. 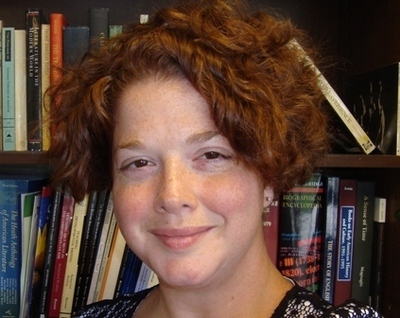 With research interests in on-line education and faculty training, she has published in Computers and Composition and the Journal of Educational Technology and Society. Dr. Monske has also presented and given workshops on various aspects of computers and composition and technical communication, i.e. digital identity, eportfolios, and pedagogy, at conferences and faculty seminars.